At Florida ENT and Allergy, it’s our mission to provide our customers with the best and most comprehensive ear, nose, and throat care in Pasadena. 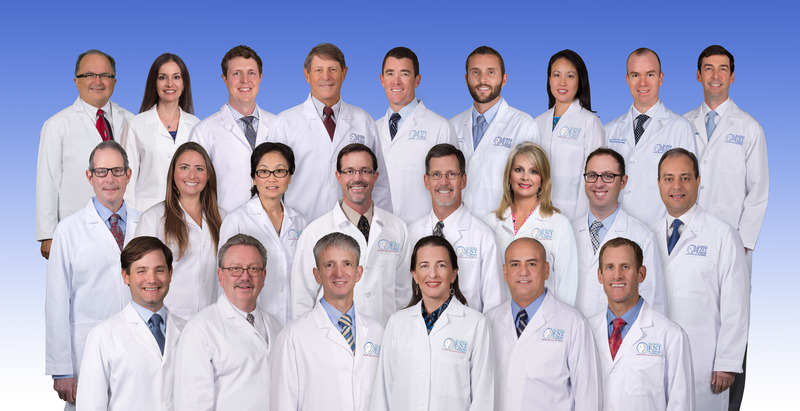 For over 40 years, our board-certified doctors and physicians have provided the city of Pasadena with the highest quality of healthcare by using cutting edge technology, combined with a variety of advanced treatment options to match each patient’s individual needs. Many of our Pasadena ENT services also encompass the extensive treatment in hearing related conditions, with a concentration in Pasadena hearing aid services. Our doctors and audiologists at Florida ENT and Allergy understand that every hearing disorder is different from the next, which is why--before diagnosing--they listen carefully to the patient’s medical history and perform physical/auditory examinations. From their findings, they will discuss with the patient a proper treatment plan that will be most beneficial for their specific condition. The care and dedication that we put forth with each patient are exactly why Florida ENT and Allergy is one of the most trusted facility for Pasadena hearing aids and hearing related services. We strive to help patients find the perfect hearing aid that not only improves their hearing ability, but also provides them with comfort and a level of obscurity. When it comes to choosing the right hearing aid, oftentimes, patients grow intimidated due to the wide range of features and costs that each device boasts. At Florida ENT and Allergy, we eliminate that frustration by providing our patients with a comprehensive guide to each hearing aid model, while helping them select the hearing aid that meets all of their hearing needs. We understand how difficult it can be to live with a hearing disorder, which is why it’s our goal to provide Pasadena hearing aid services that give our patients a better quality of life that they greatly deserve. No matter the condition, you can have faith and peace of mind knowing that our team of successful, compassionate, and talented professionals is there to take care of you. 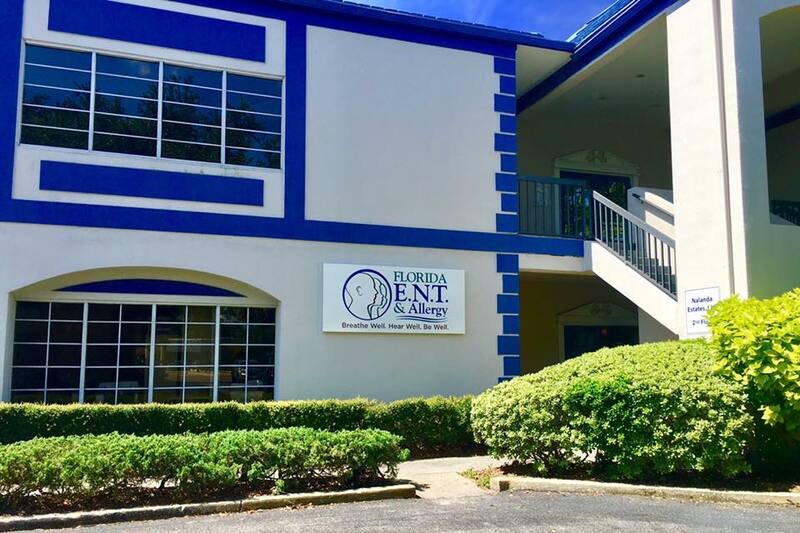 At Florida ENT and Allergy, it’s so important for us to create a sense of trust between patients and doctors; it allows us to do our jobs better and provide excellent ENT care knowing that our patients put their full trust in us. For a highly reputable ENT specialist in the Pasadena area, schedule an appointment with Florida ENT and Allergy today. 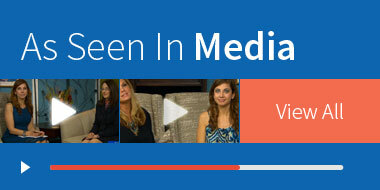 Call us toll-free at 813-879-8045 to schedule a consultation with one of our highly-acclaimed industry experts.